In this article. We will guide you to connect your iPhone to the iTunes properly. Sometimes, you are connecting your iPhone to the iTunes but your device is refused to connect. Because of some issues in your system. In this post, we will show you the connectivity process to create a successful connection between your iPhone and iTunes. If you are connecting your iPhone to the iTunes via a compatible USB data cable but iTunes doesn’t recognize it. Then you have to follow these steps to get started. If your system shows this sign “0xE” error. Then these steps will help you to gets begin. Before connecting your device. Unlock it and also put it to Home screen. Must check the version of iTunes. You must have the latest version of iTunes installed in your system. Also, check the updated OS version on your MAC and PC Windows. Make sure, your device must be turned on. Don’t let it sleep mode. Select the option if required. Unlock your device and tap Trust. Change USB ports and also the USB cables as well. Your device will be connected. If the issue stays the same. Contact Apple support. Thanks for visiting our site to get information about this process. Keep coming and get more information about the connectivity of your devices. 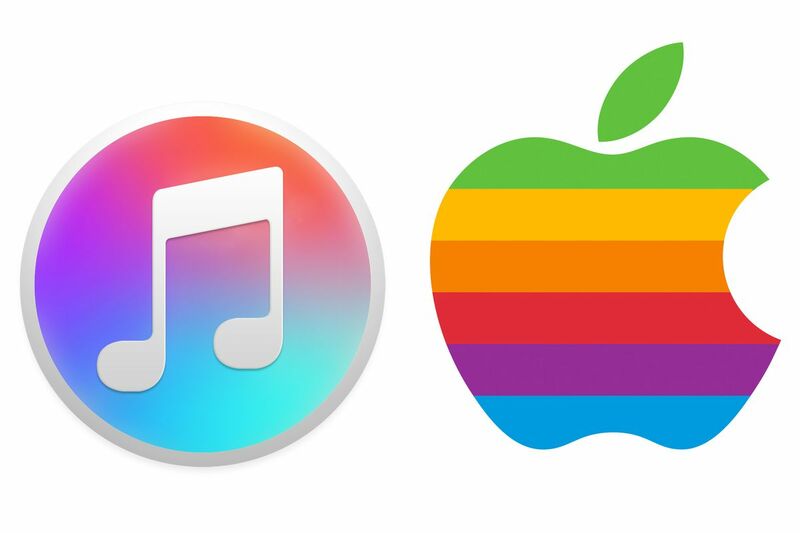 The post iPhone Not Connecting To iTunes (Step To Step) Guidance appeared first on Driver Market.